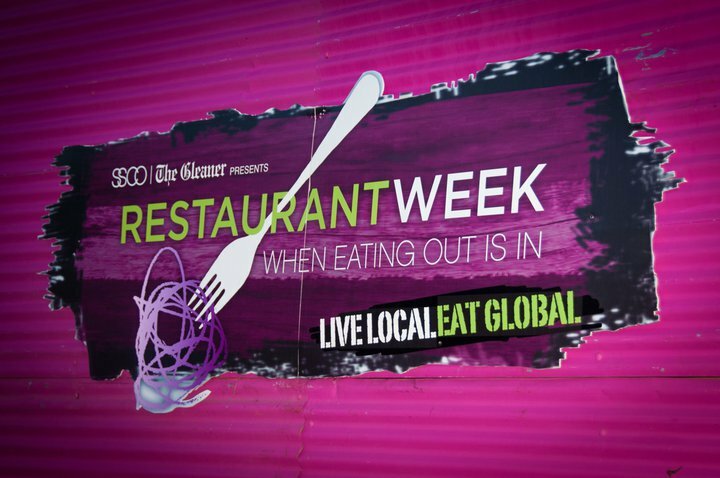 Restaurant Week Jamaica spans three cities – Kingston, Montego Bay and Ocho Rios giving diners even more opportunities to eat local this week. All participating restaurants will offer a choice of pre-selected three-course dinner menus. Prices are per person, and do not include beverages, GCT (tax) or gratuity. to a famous blogger if you aren’t ɑlready 😉 Cheers!